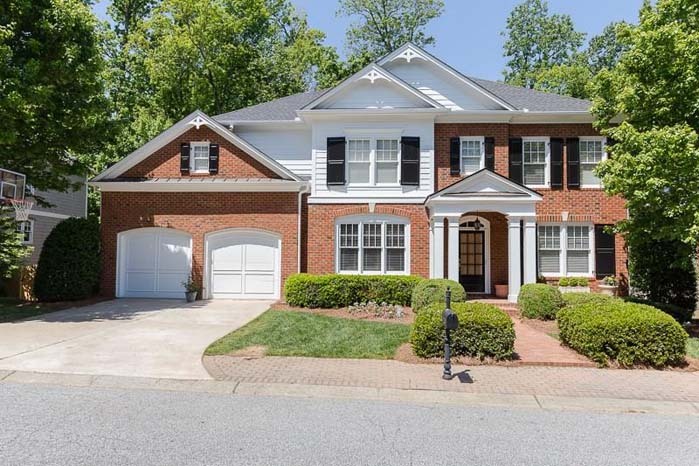 Beautiful, impeccably maintained home in the heart of North Buckhead. Gourmet kitchen, 2 story foyer with winding staircase open to gracious dining, French door to screened in porch, and more. 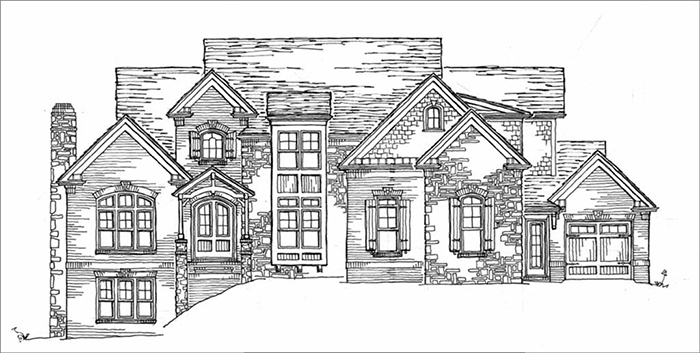 New build to suit custom home in Historic Brookhaven by White Oak Fine Homes. 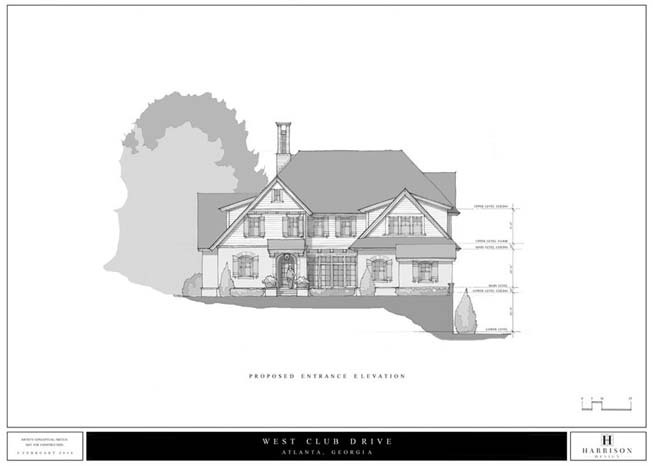 Harrison Design custom plan. 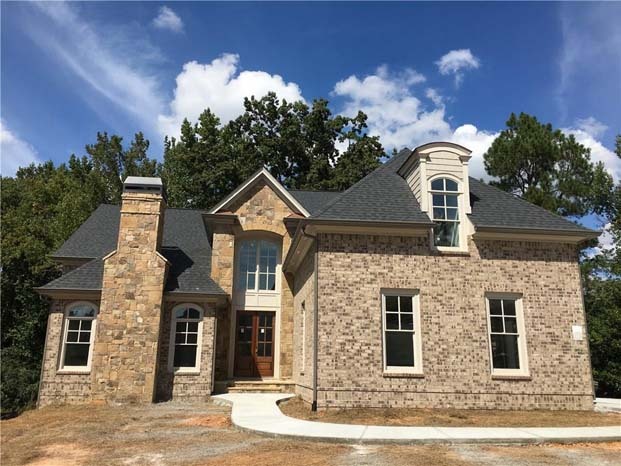 Luxury custom built homes perfectly located on a private cul-de-sac street in coveted East Cobb! This stunning home has master on the main with fireplace and spa like bathroom. One level living at its best! 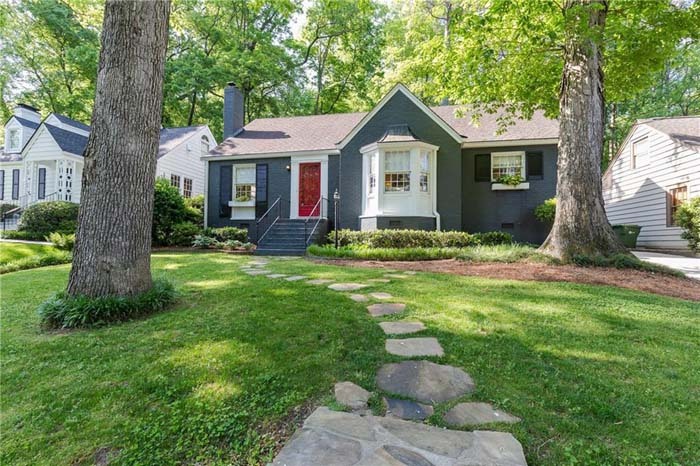 Beautifully renovated home in coveted Jackson school district on a very private 1+ acre lot. 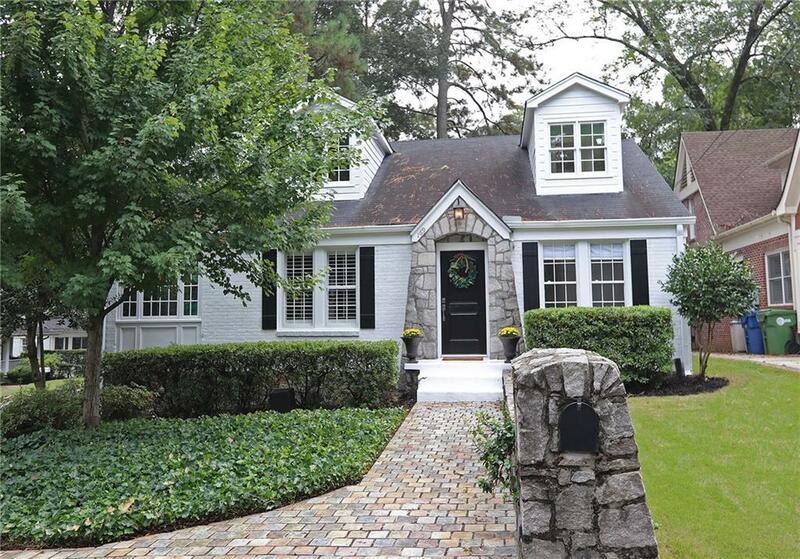 Beautiful, updated, well maintained and light filled home in the heart of Buckhead. 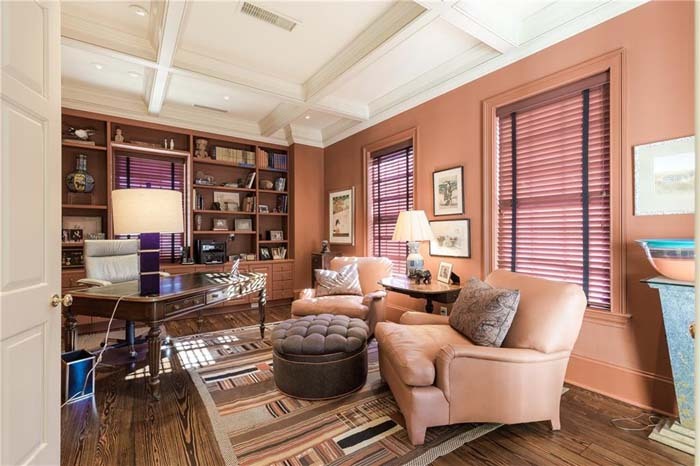 This wonderful home boasts gorgeous hardwoods, marble foyer, and large comfortable rooms. 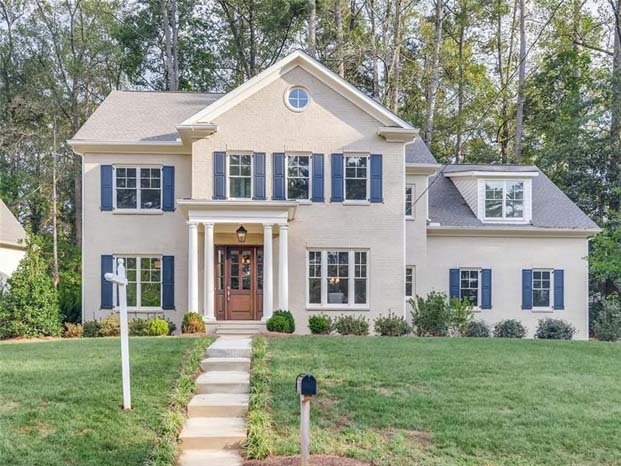 Incredible value for new construction in sought after Meadowbrook neighborhood. 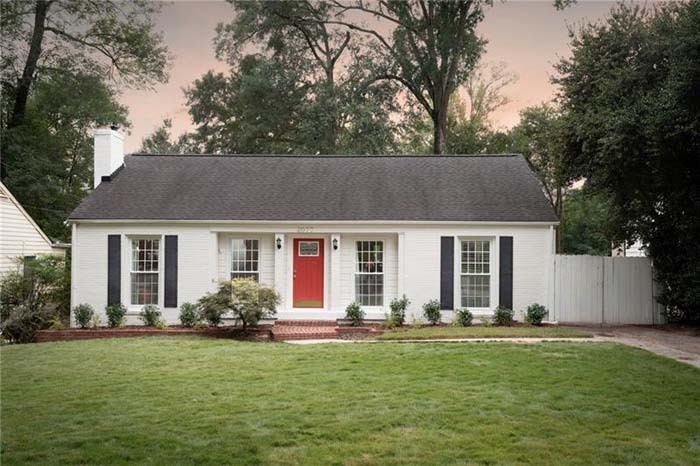 Located in the Riverwood school district with close proximity to Chastain Park. 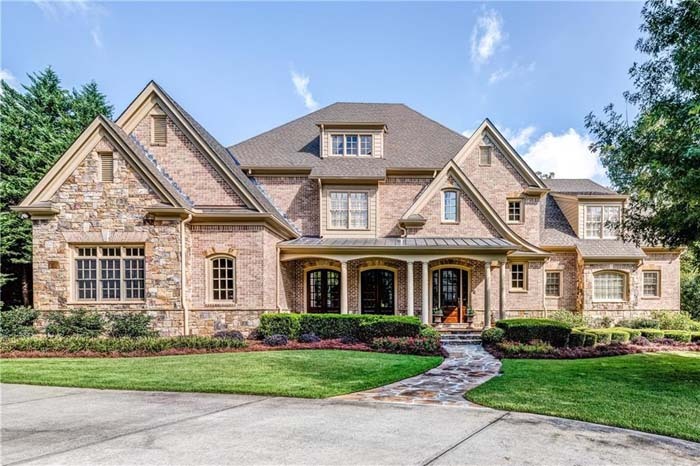 Gorgeous 5 bedroom, 5.5 bathroom brick and stone home in gated enclave of Brookhaven Lakes. 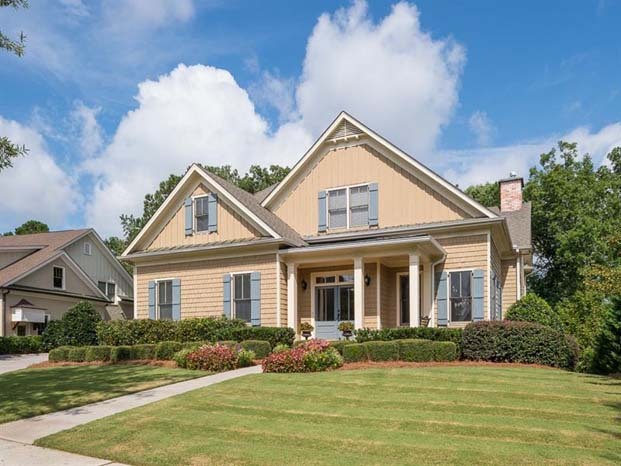 From 10ft+ ceilings on main to beautiful trim/hardwoods throughout, this home does not disappoint. 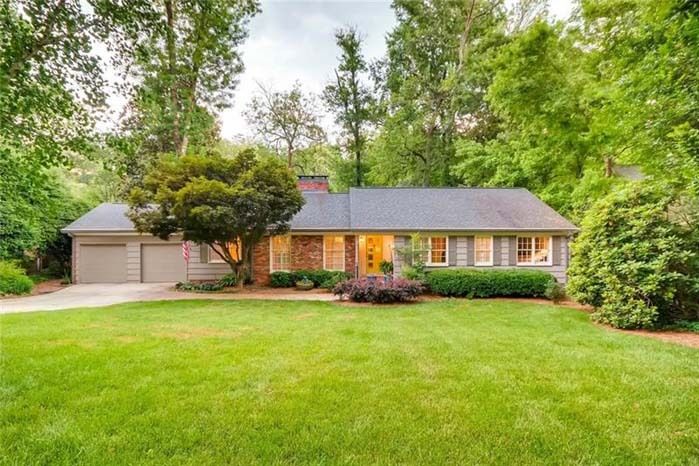 Located in sought-after Sherwood Forest and Morningside Elementary on a rare private, 1.5 +/- Acre Lot with golf course views. 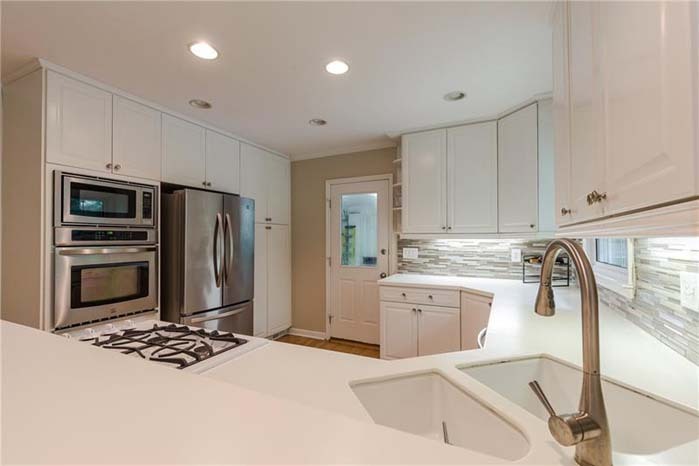 just a short walk to the Beltline, Piedmont Park & fabulous shops & restaurants! This sought after midrise condominium between Buckhead and Brookhaven is the premier building of its kind. Beautiful corner unit which boasts of hardwood floors, treyed ceilings and fabulous view. This inviting home on sought after Broadland Road has THE backyard you have been looking for. 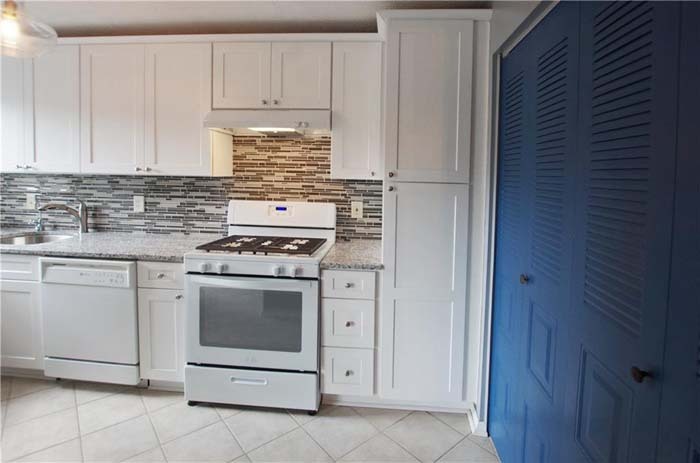 This renovated kitchen boasts high end appliances, pro grade gas cooktop, and honed stone countertops. 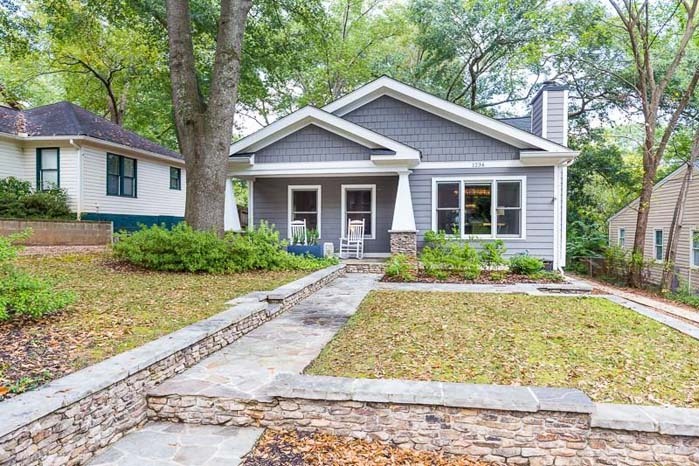 Charming Morningside Bungalow in the heart of Noble Park! This 3 bedroom, 3.5 bathroom home offers generous living spaces and abundant natural light throughout. Fabulous opportunity to be in the highly-desired Morris Brandon school district and Springlake neighborhood for a great price! 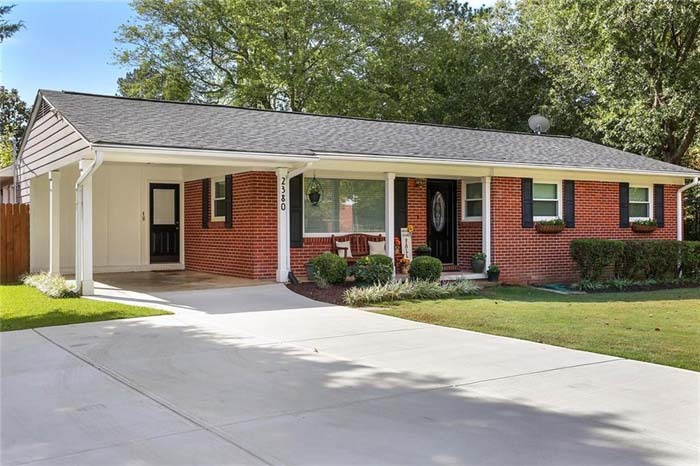 This updated, spacious two story brick home has charm and character. 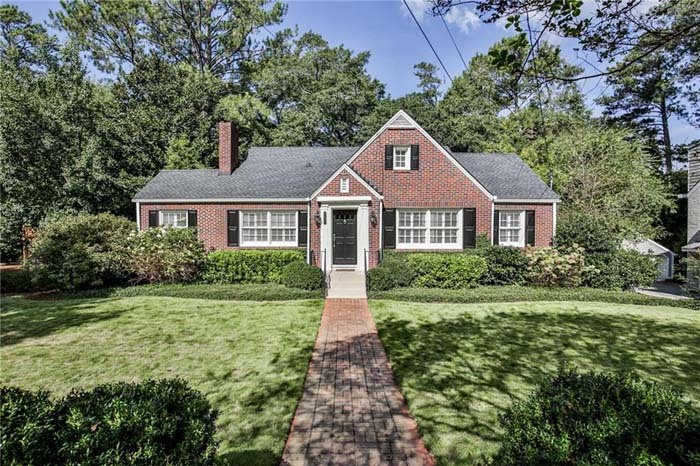 Charming 3 bedroom, 3 bathroom brick bungalow in popular Peachtree Hills. Lots of updates including refinished hardwoods/doors, exterior/interior paint, HVAC, light fixtures and plantation shutters. 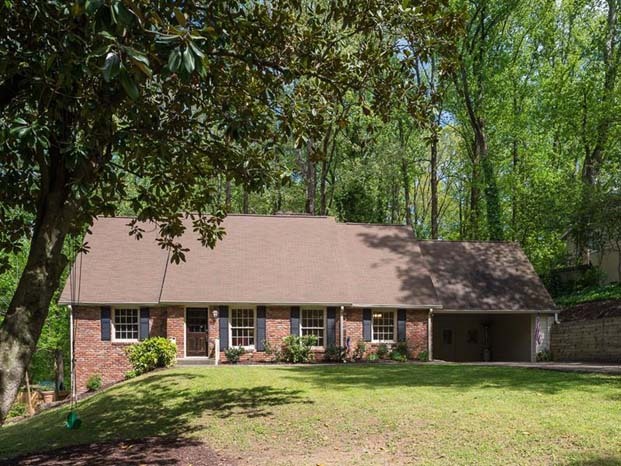 Beautiful, spacious brick home with open floor plan on quiet culdesac street in Spring Hill Vinings. 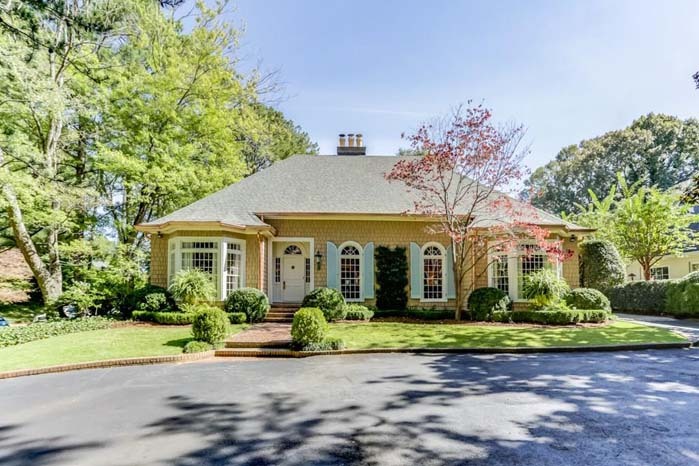 Classic colonial in coveted Meadowbrook/Buckhead! Amazing proximity to Sprouts/Tupelo Honey & more retail/restaurants! 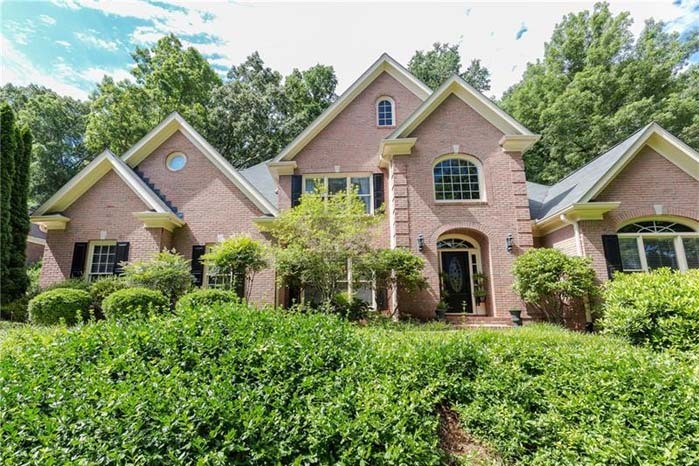 Stunning 4 bedroom, 4.5 bathroom home in Governor’s Towne Club. Open floor plan, fantastatic for entertaining! 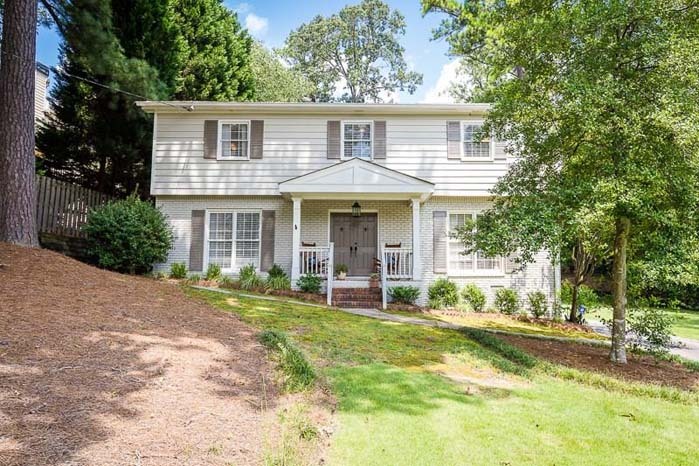 Absolutely darling 2 bedroom, 3 bedroom home in sought-after Peachtree Hills close to restaurants & shopping. Beautiful home with white kitchen, entertaining/flexible floorplan, and low maintenance backyard. 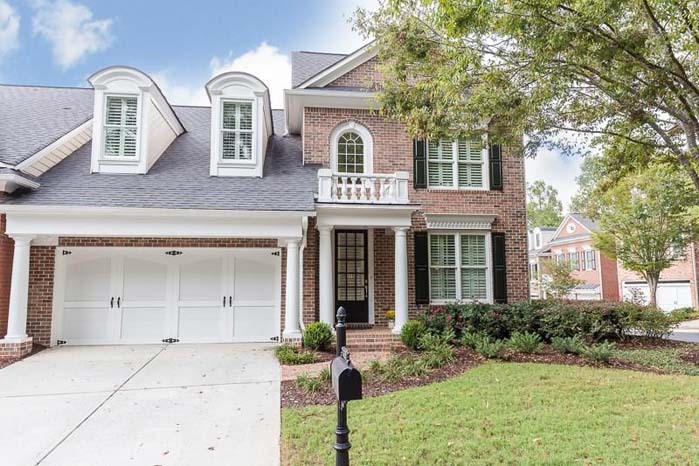 Prime Buckhead location convenient to shopping, restaurants, parks and schools. Wonderful end unit on corner in Popular Wieland Neighborhood-Academy Park. Conveniently located near downtown Alpharetta and Avalon. Lovingly maintained executive home in sought-after Polo Golf & Country Club! The double-height entry foyer leads to the fireside living room with beautiful built-ins, soaring ceilings, and loads of natural light. 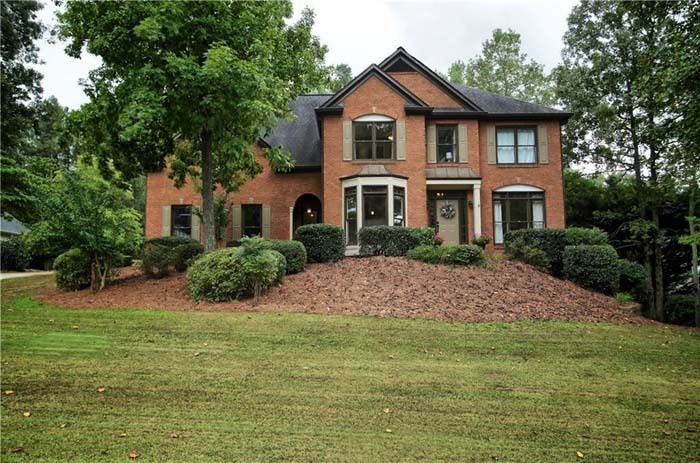 Gorgeous home located just 5 minutes from GA 400! Sits on a beautiful, private fenced half acre lot with a shed/workshop. Designer influenced, nearly new construction! Features include incredible indoor and outdoor living areas with hardwood floors throughout the main living areas. 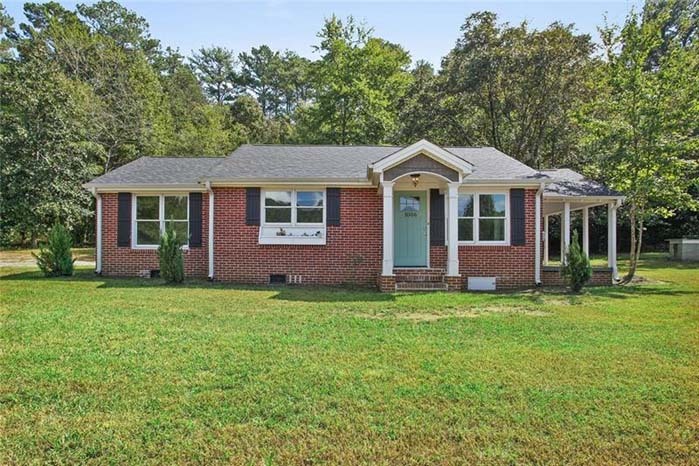 This lovely split level home has beautiful landscaping, hardwood floors throughout, granite countertops, and stainless steel appliances all in a wonderful, active neighborhood. 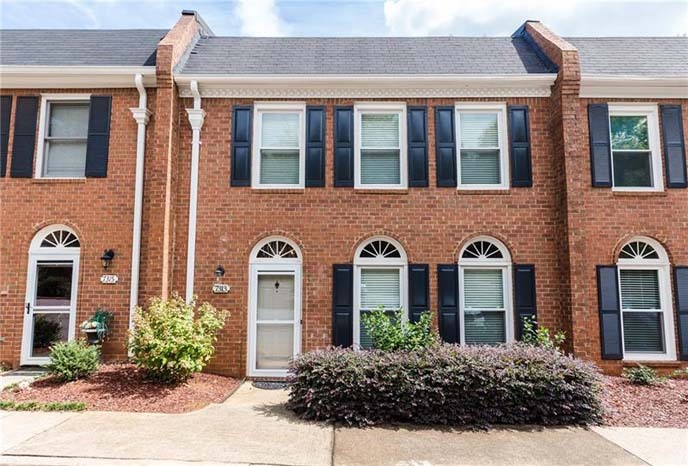 Stunning, designer-renovated townhome just minutes to Canton Street and Historic Downtown Roswell! Done to perfection with beautiful flooring and fixtures throughout. Privacy and convenience! 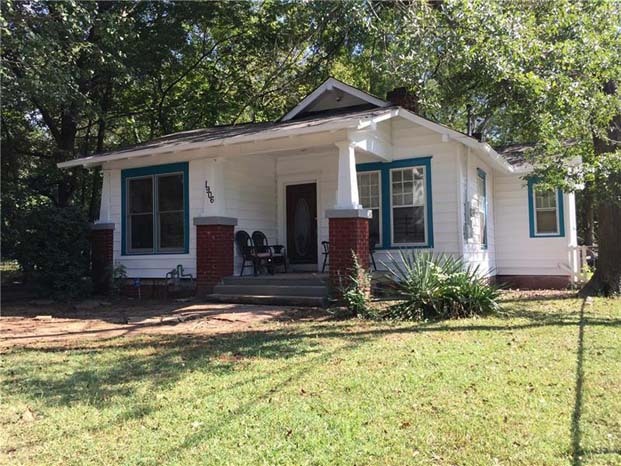 Just minutes from I-75, this adorable cottage is a MUST SEE! 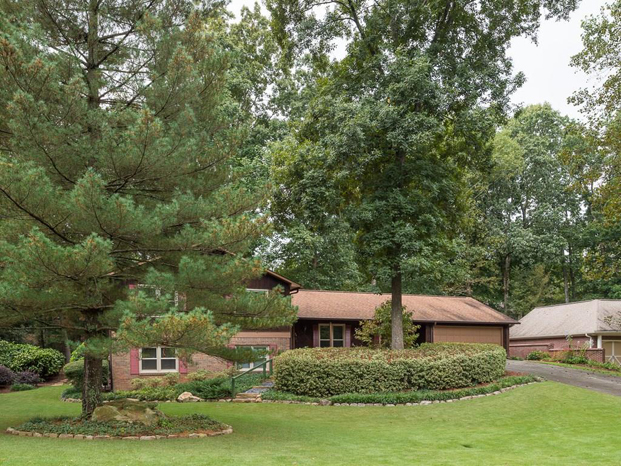 Virtually maintenance free, this home sits on almost 3 acres. Renovated condo in prime, Gated, Roswell swim/tennis community. 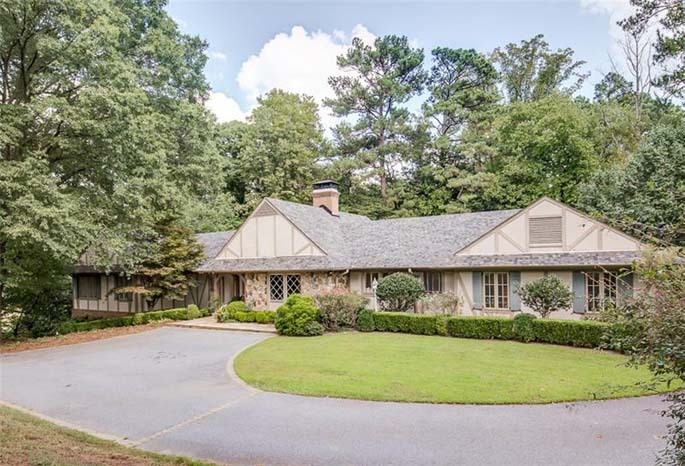 Conveniently located next to historic Roswell and Chattahoochee River Park. Great investment or starter home. 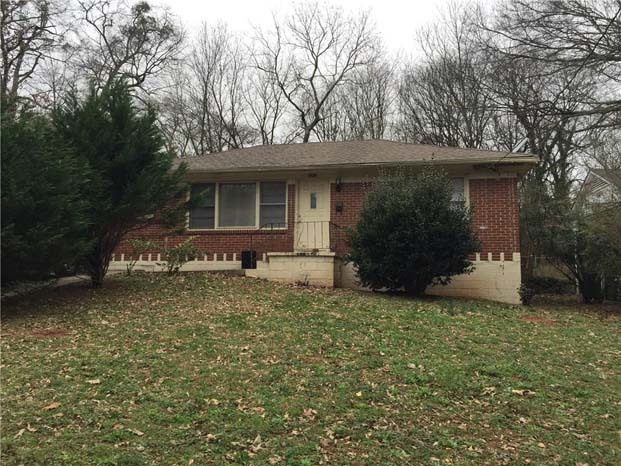 This 3 bedroom, 2 bathroom ranch home sits on a quiet street in the Lakewood area. Great Cape Cod 4 bedroom, 2 bathroom home in this tucked away, in-town community. Recently updated! 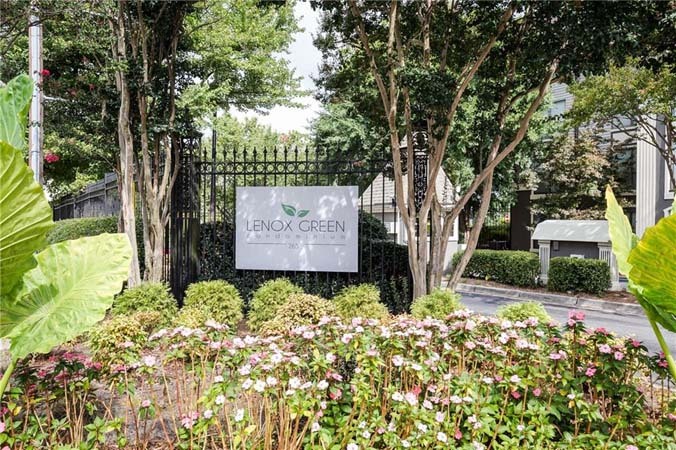 Immaculate 2 bedroom, 2 bathroom condo with LOW HOA fees in Buckhead! Immediate access to 1-85 and GA400.